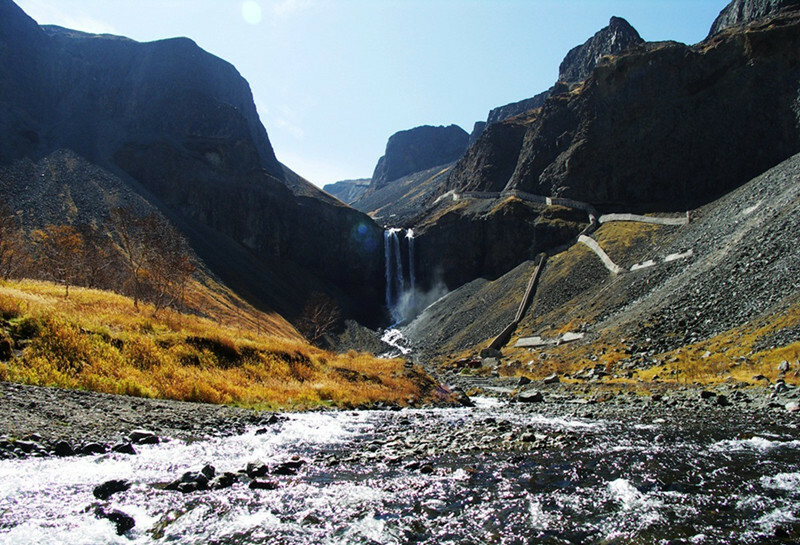 Covering a total area of 2000 square km, Changbaishan National Reserve is part of the UNESCO’s Man and Biosphere Program. 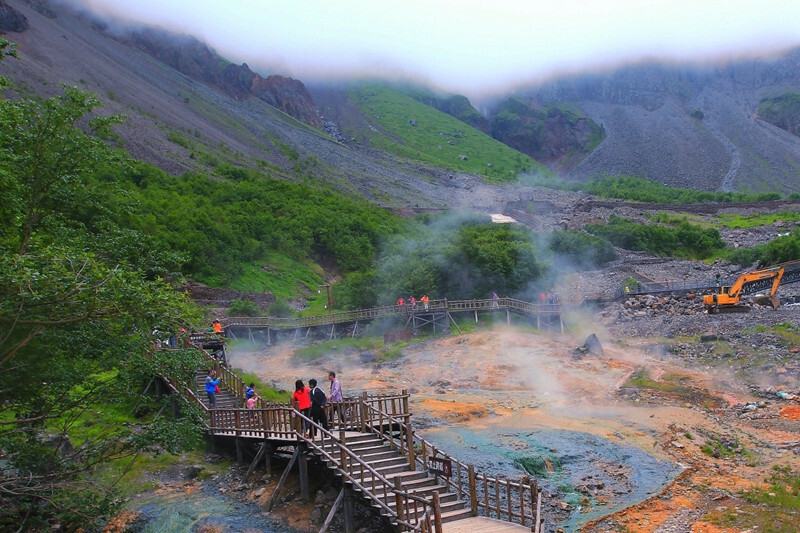 The Tainchi Lake, mountains, hot springs, and waterfalls are among the six local natural wonders. 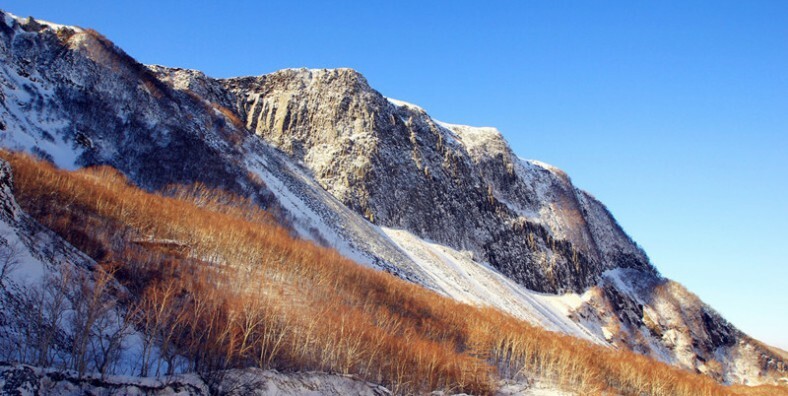 This 8 days tour covers the highlights of Jilin city, Changchun and Changbaishan Mountain. Visit the highlights of Jilin city and Chagnchun city. Today we will head to visit Meteorite Museum, the only meteorite museum in China. The museum collects most specimens of meteorites in Jilin and 41 meteorite specimens in other countries and territories. 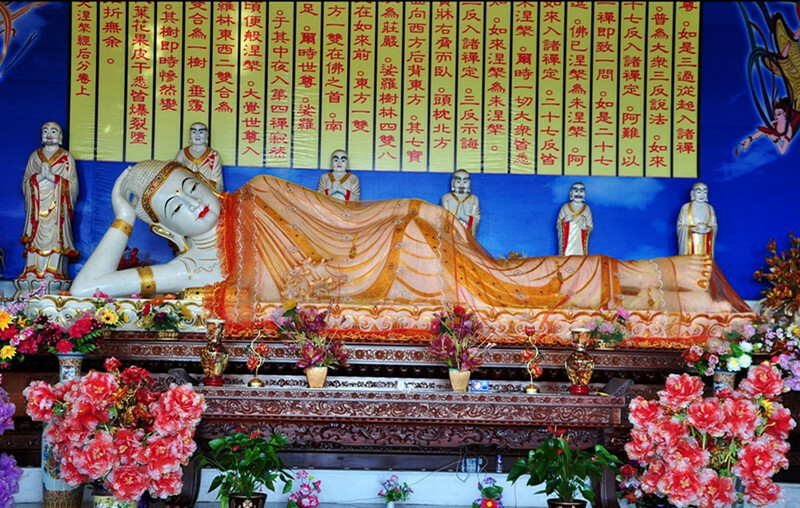 Then move on to North Mountain Park, with natural landscapes such as mountains and rivers, and ancient temples of Buddhism, Taoism and Confucianism, etc. The next stop is Dragon Pool Mountain Park, a hilly city site of the ancient kingdom of Gaojuli built in the fourth of fifth century. The first stop for today’s tour is Changchun World Sculpture Park, a national 5A-class tourist attraction. Founded in 2001 and home to more than 320 sculptures, this park is a collection of Eastern and Western art and features a combination of natural and cultural landscapes. Then move on to Nanhu Park. It is the largest park in Changchun, only second to the Summer Palace in terms of scale.